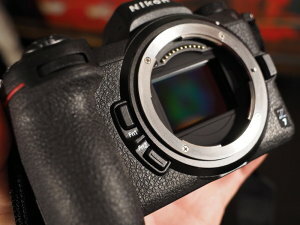 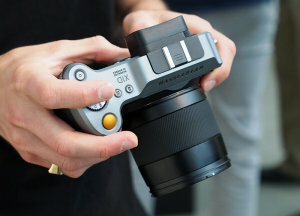 Nikon has announced further details on the development of new firmware for its full-frame mirrorless cameras. 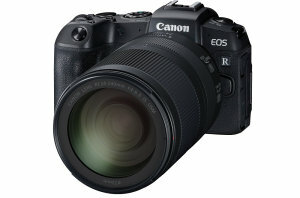 Canon has released the EOS RP full-frame mirrorless camera which is their smallest and lightest full frame body to date. 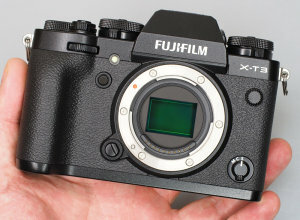 Fujifilm has announced a new firmware update, which is coming to the Fujifilm X-T3, updating and improving focus performance and features. 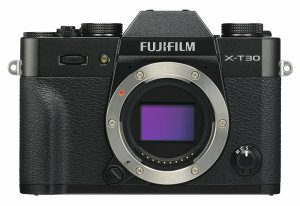 Fujifilm has announced the brand new Fujifilm X-T30, like a mini X-T3, it benefits from the same 26mp BSI CMOS sensor, high-speed image processor, high-speed shooting, and 4K video, but at a much more affordable price. 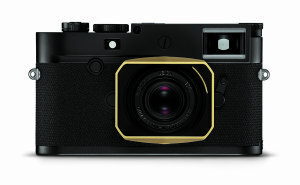 For the 100th anniversary of the founding of the American Society of Cinematographers, Leica has introduced a special edition M10-P camera and lens option. 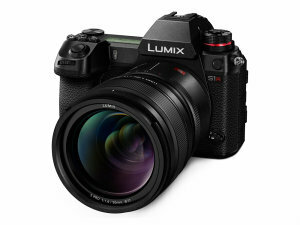 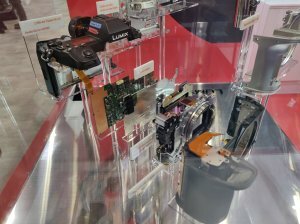 Panasonic have joined the mirrorless full frame market with two new models - the S1 & S1R. 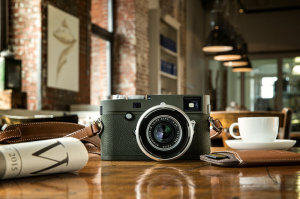 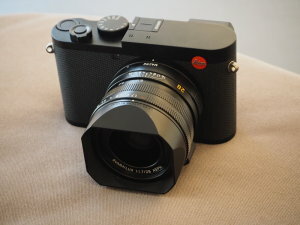 Leica Camera releases the Leica M10-P and the Leica Summicron-M 50mm f/2 as limited 'Safari' editions. 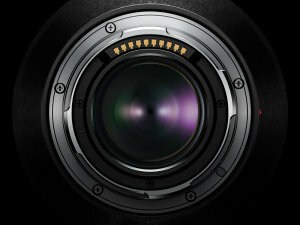 1.22 firmware update from Hasselblad adds support for new XCD lenses on the X1D-50C camera.